How Much Does It Cost To Sell My House? Home sellers on the central coast of California are curious on how much it costs to sell their house and what fees are associated with selling their house. This will give you a good estimate on what to expect when you list your home for sale. The fees in selling your home are approximately 1%-3% of the sale price of the home to cover the closing cost fees, including title and escrow fees. 5-6% for Realtor Commissions and some small Additional Fees that would be based on exactly when you close escrow. Depending on the negotiated realtor commission you will be paying 5-6% of the purchase price. You as the seller typically pay all of this fee. Depending on the your state, these fees may vary. Don't skimp on these fees. Remember 1/2 the Realtor Commission goes to the buyers agent. A listing with low commission rates may give the buyers agent an impression you aren't easy to work with or the agent may not show your home to prospective buyers. Starting off on a good foot with the right impression is a winning strategy to start with. 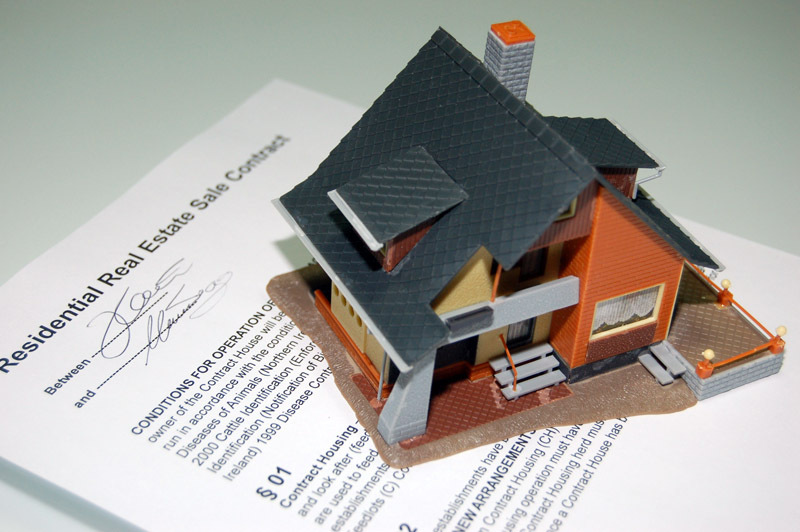 If you are considering selling your home, ask your realtor to get you a Sellers Net Sheet from a Title & Escrow company. This sheet will give you actual costs associated with each of the itemized fees I have in this Blog. Once you get the numbers together you will have a better understanding of what your bottom line will be. When you are ready to put your home on the Central Coast Market, give me a call to discuss getting a Net Sheet and starting the process. I'm here to help! Please leave a comment if you feel this was helpful. Or share this with friends and family. I always appreciate your referral business. 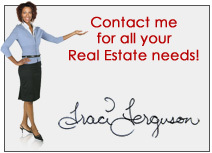 "I'm Your Central Coast Listing Agent!" Savvy Buyers are looking for High-Impact Homes For Sale! Even in low-inventory markets like San Luis Obispo, today's buyers are looking for High-Impact amenities in homes. Here's how can you catch the eye of savvy buyers with these additions to your home that are affordable and have maximum impact. Add USB outlets in areas of the home that don't typically have USB ports. Many people use their computer all over the house. Adding outlets in the kitchen, bathrooms and bedrooms are convenient will also appeal to the younger tech savvy buyer. Update wiring for a flat screen TV and internet on a wall of the living room. Most buyers have flat screens that will be mounted on the wall. Give them the ease of moving in without having to do this part themselves. Make a small kitchen look bigger by adding mirrors at the back splash area to bounce light and dimension. Or add some additional prep space by adding an island or island on wheels. You only need 30" in between the counter and an island. Having this option is always appealing to buyers. Replace door knobs and front door hardware to give the house a fresh and newer look. Choose a style that is in keeping with the style of your home and replace them. This fix can be done by you in under a couple of hours. It's money well spent! I hope these suggestions were helpful and add to your ideas of how to get your home ready to sell with the highest impact. When your home is on the market you have one chance to make a first impression with your listing price. 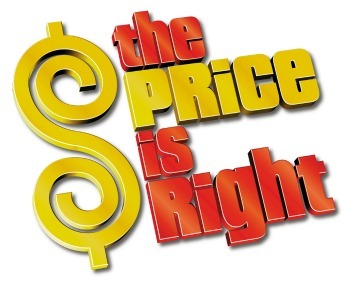 Make your best effort to price it to sell! When choosing the final listing price number, lean on your realtor to help you on the market is for your type of home. Is the market going up or down and why. Your realtor will help with establishing unique amenities your home has to market the property to get the best price. Your realtor can also give you comparable property reports (CMA) to show you recent sales activity. Properties that sold in your area that are similar to your home are the best indication of where your home should be priced. In the end you determine what you want to list your home for. Your realtor is your professional advisor to the current market. Taking their advice will get your home sold quickly and for top dollar. If you over price your home your home may become stale and people may think there's something wrong with your home. Not the impression you need to sell your home for top dollar. Start out strong and you will be happier with the results and better off financially.